We work for Your prestige. 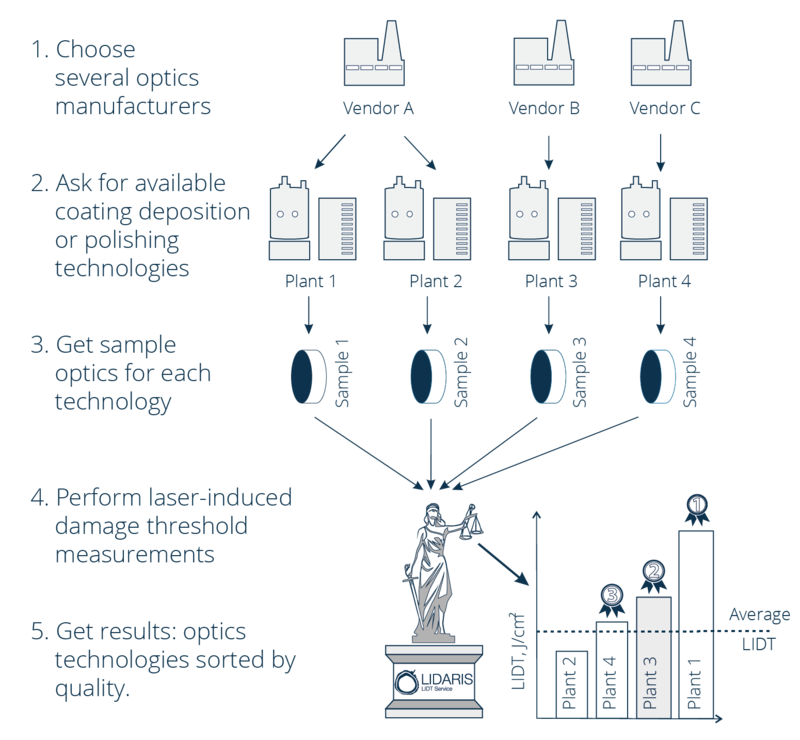 Compare LIDT's of similar laser optics. LIDARIS understands the importance of laser optics quality chain management both in purchasing and selling organizations. That is why we support our clients with consultations about the effective ways to control optics manufacturing quality. In example optical substrate polishing and deposition techniques can be directly compared by the means of damage threshold. 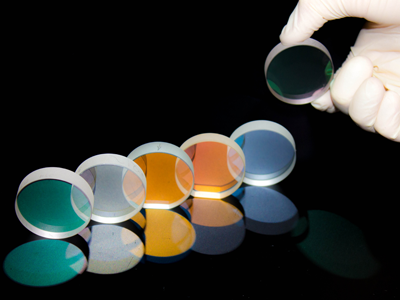 We will assist you in sorting and selecting appropriate laser optics: either by selecting trusted vendors or appropriate manufacturing techniques resulting in good laser optics. You can also monitor quality statistics over time for single technology. It will help you to make the best choice for you or your clients.